CHARLOTTE, North Carolina (WTVD) -- Records show a former Charlotte-Mecklenburg substitute teacher charged last week with inappropriately touching two 6-year-old girls has taught at 8 district schools. 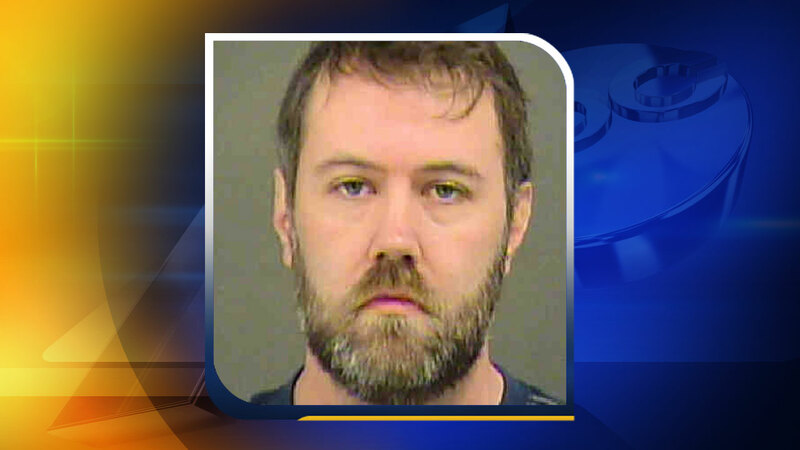 WSOC-TV reports 34-year-old John Rader is charged with eight felony charges, including indecent liberties with a child and indecent liberties with a student. He's accused of forcibly fondling two young girls at Merry Oaks Elementary School, one of them on multiple occasions. WSOC reports Rader also taught at Berewick, Cotswold, Dilworth and Selwyn elementary schools. He also taught at First Ward Creative Arts Academy, Hawthorne Academy of Health Services and Sedgefiled Middle School. Police are still investigating, concerned there could be other possible victims, and urging them to come forward.